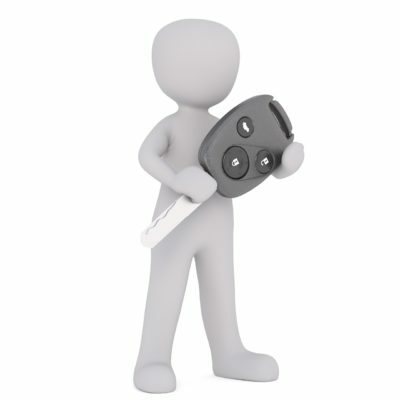 Looking for Auto Locksmiths Near Me? Home/Auto Locksmith/Looking for Auto Locksmiths Near Me? 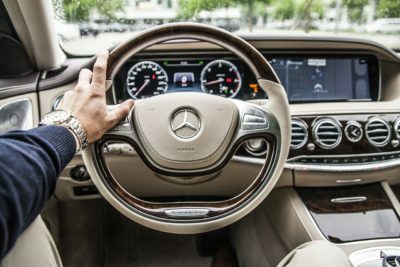 Need Auto Locksmiths Near Me? When you tell yourself, “I need the auto locksmiths near me now.”, it means you need one quickly at your location. 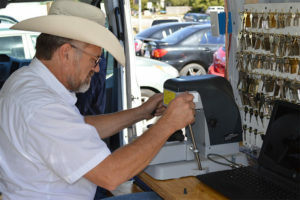 Auto Locksmith San Jose is your premier mobile locksmith in the San Jose area. We have technicians located throughout the city and they can be with you within minutes after you make the call to us. Our vans are equipped with the most advanced locksmith tools, so we are ready for any situation. We are available even on holidays so you don’t have to worry missing any events. Locked Up or Lost Car Keys? If you accidentally locked your keys in your car you shouldn’t panic, but give us a call. Our locksmith will be at your location shortly after your call. Do not try to open your car by yourself, because this could cause unnecessary damage and make things worse. We have professional tools that allow us to gain entry to your vehicle without causing any damage. Keep our number on you, because whether it’s day or night, you can count on us to get you back in your vehicle. The only thing more stressful than locking your keys in your vehicle in losing them. This also doesn’t have to be a stressful situation, because we can make you a key replacement on the spot. All we will need from you is the year, make and model of your car and we will know the process to replace your keys. 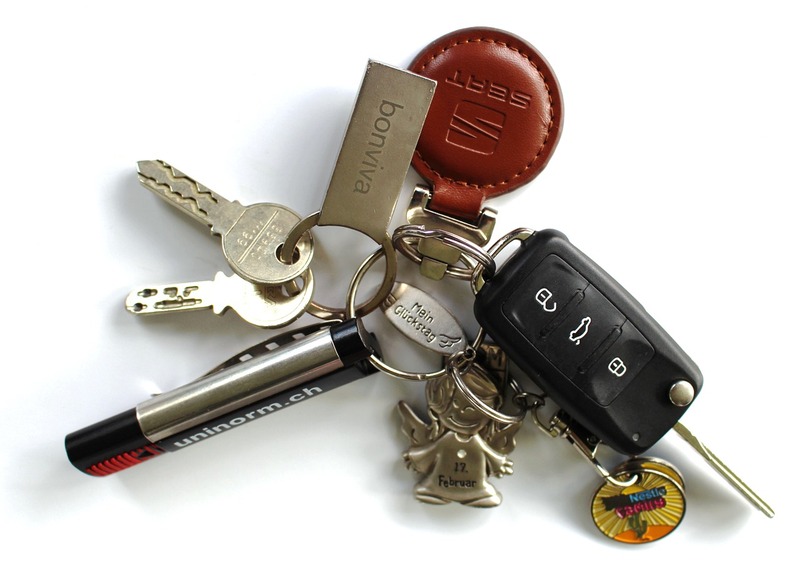 If your car is a newer model it most likely has a chip in the key to allow access to your vehicle. 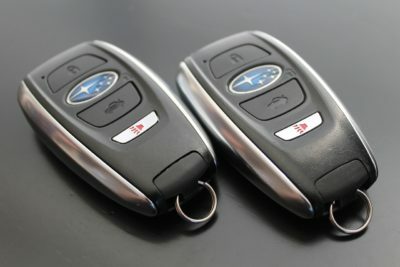 We will recommend to delete your old key off the system and add your new key to it. This will insure that the old key will not work, in case someone finds it. We pride ourselves on the quality, responsiveness and affordability of our work. 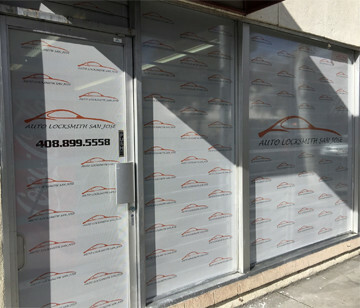 So, the next time you need a speedy locksmith, call Auto Locksmith San Jose.